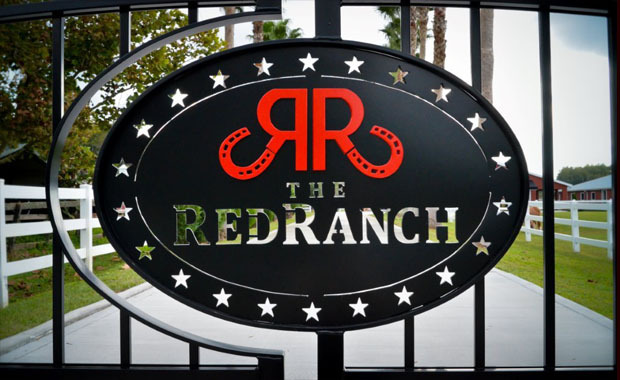 Host your next party at the Red Ranch! 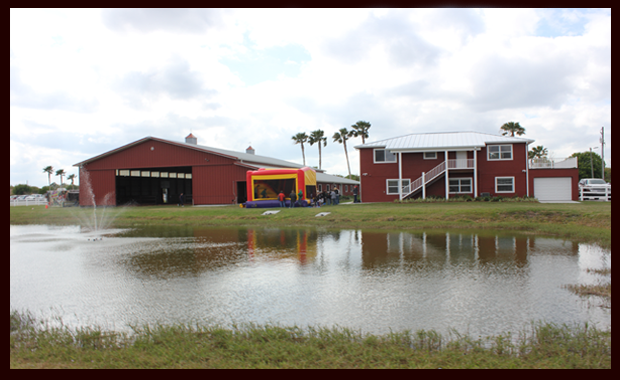 We offer the perfect setting for a variety of special occasions including kids' birthday parties, family get-togethers, BBQs, dances, and more! 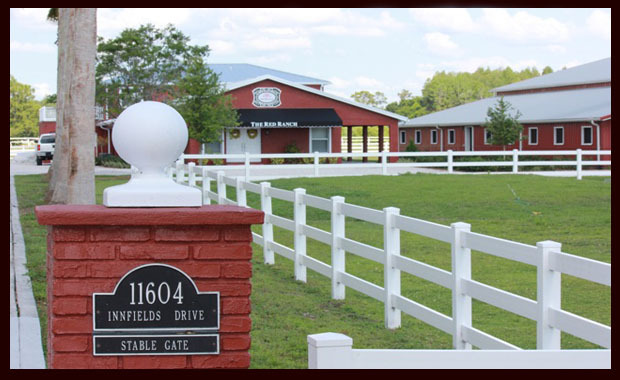 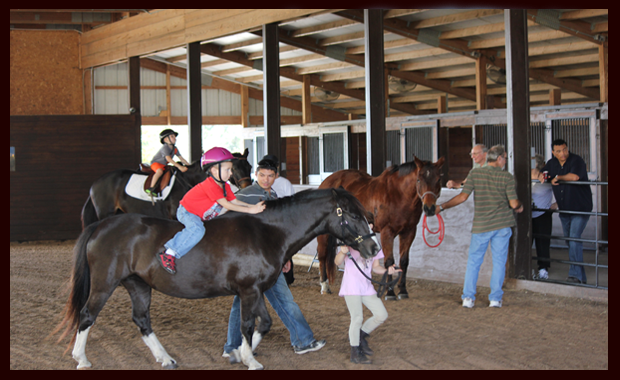 The Red Ranch in Tampa, FL offers a variety of family-friendly services and activities such as horseback riding lessons, kids' parties, summer camps, and more!